India is a country which has given some of the world’s greatest minds and biggest billionaires. So today we bring you top 10 rich brats born with a silver spoon and with deep pockets. Kids to the chairman of the eminent Reliance Industries, Mukesh Ambani, Akash, Isha, and Anant are surely heir to rich fortresses. They have also been spotted at the IPL matches and have made a mark of their own rather than living in their parent’s shadows. 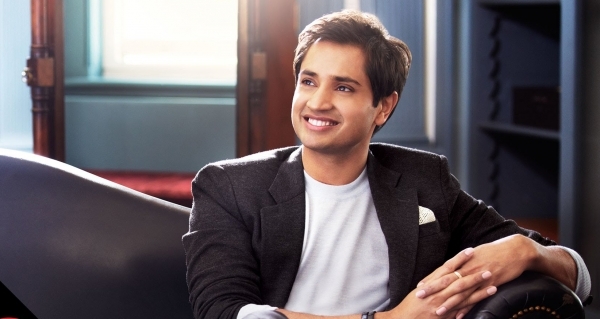 Next on our list is Aditya Mittal, son of Laxmi Mittal, the steel king of India. Aditya is the CFO at Arcelor Mittal, the world’s largest steel firm. He has done his bachelors from Wharton School and has also been awarded as the “European Business Leader of the Future” by CNBC Europe. 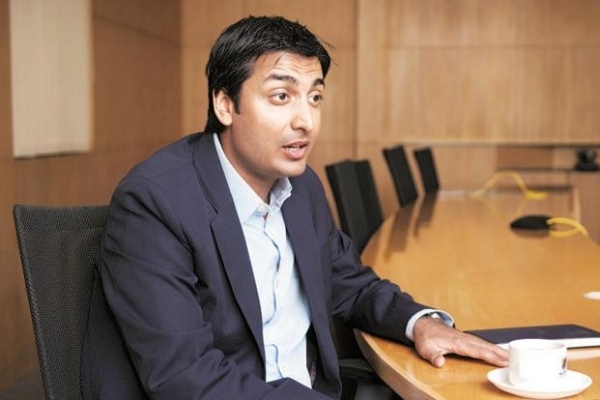 Son of the Azim Premji, chairman of the enormous Wipro software industries comes fourth on our list. 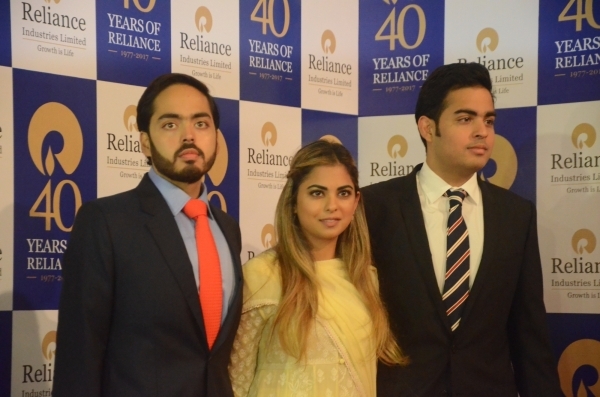 Before taking over his father’s company as the Chief Strategy Officer he had worked with General Electric and Brain Co.
Jai Anshul and Jai Anmol Ambani, children of Anil Ambani, head of the Reliance Dhirubhai Ambani Group are the other official heirs to the giant group. They completed their schooling from Silver Oaks School in London. 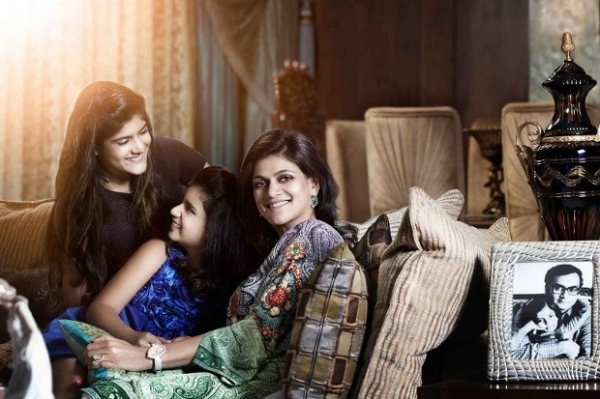 The only child of Shiv Nadar, founder of HCL, Roshni Nadar is also one of the richest youngsters in India. She is the current CEO and executive director of HCL Corporation. She also runs the Shiv Nadar Foundation, providing education to the underprivileged and poverty-stricken. 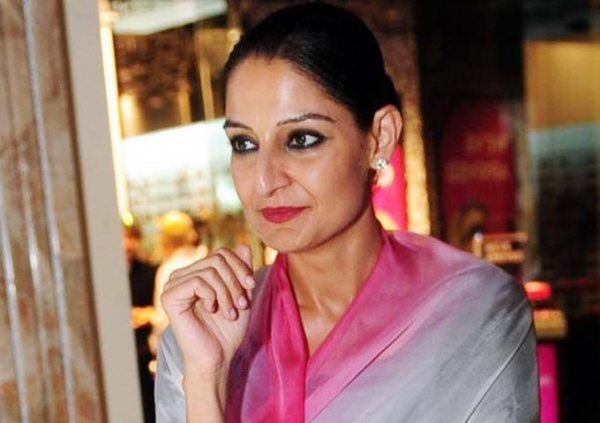 Next billionaire on our list is Pia Singh, daughter of the chairman K P Singh. Pia holds a degree from Wharton school and heads the DLF Retail Developers Limited and Dt cinema, which is the entertainment sector of DLF. 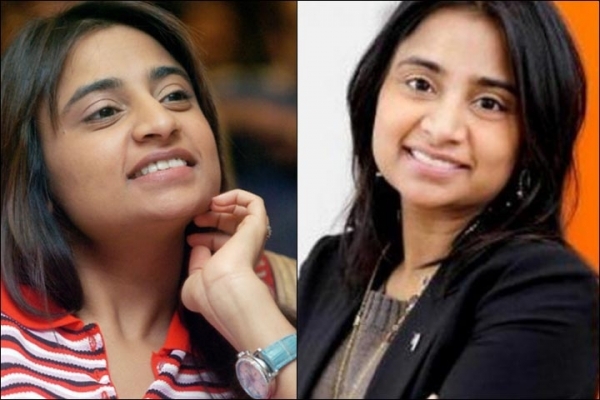 Ashni Biyani is the daughter of Ashok Biyani, the founder, and CEO of Future group. 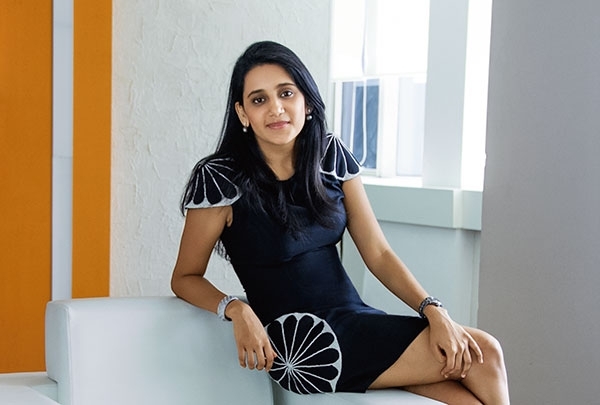 Ashni got her degree from Stanford and then indulged completely in the family business and has been a part of company’s incubation and innovation division for years. Daughter of the steel king Laxmi Mittal Vanisha, now married to an investment banker in London, Amit Bhatia, is also one of the richest Indian kids and makes her cut to the top ten. Her lavish wedding took place in Paris, a lavish and luxurious affair attraction media all over the world. These two are one of the youngest kids on our list who are heir to huge fortresses. 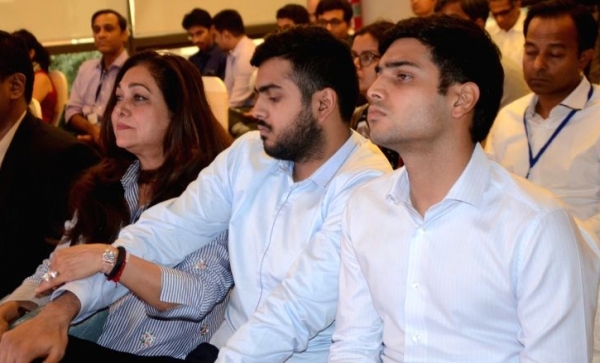 Ananyashree, Aryamann Vikram Birla, and Advaitesha Birla are the children of Kumar Mangalam Birla and hold inheritance to the mighty Birla Empire in their hands. Nisaba is the daughter of Adi Godrej, chairman of Godrej group of companies and sister to Tanya Dubash in one of the top 10 richest kids in India. 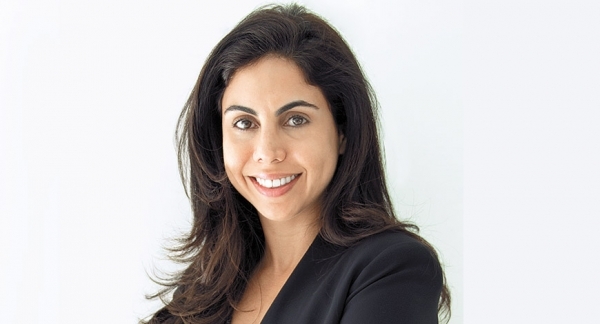 She also holds an important position in the company’s management.